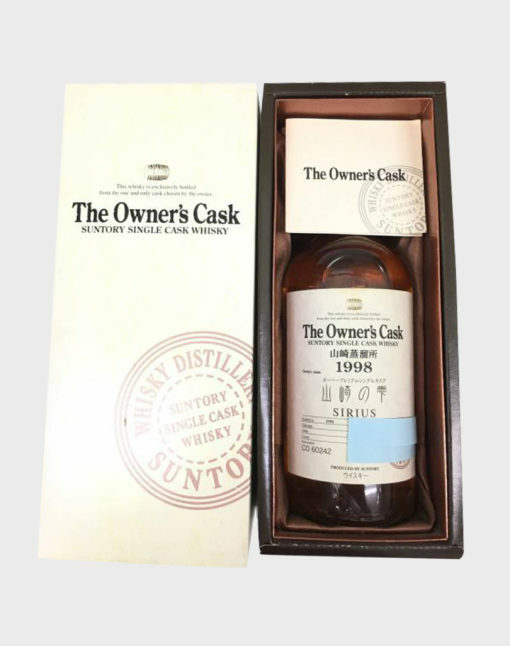 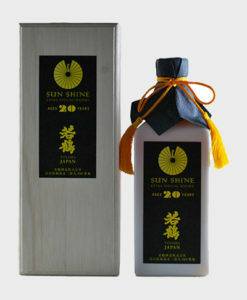 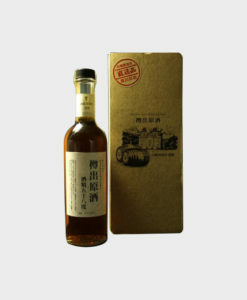 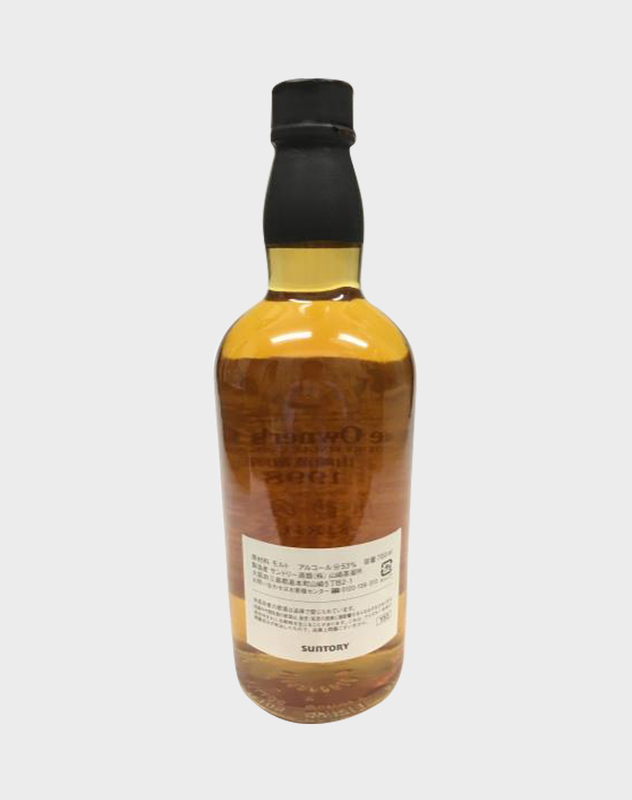 This outstanding Yamazaki Owner’s Cask release from Suntory, titled “Sirius”, was distilled in 1998 at the world famous Japanese distillery. 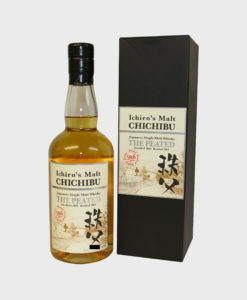 Like all whisky produced there, it is of the highest possible standard and extremely sought after by fans everywhere. 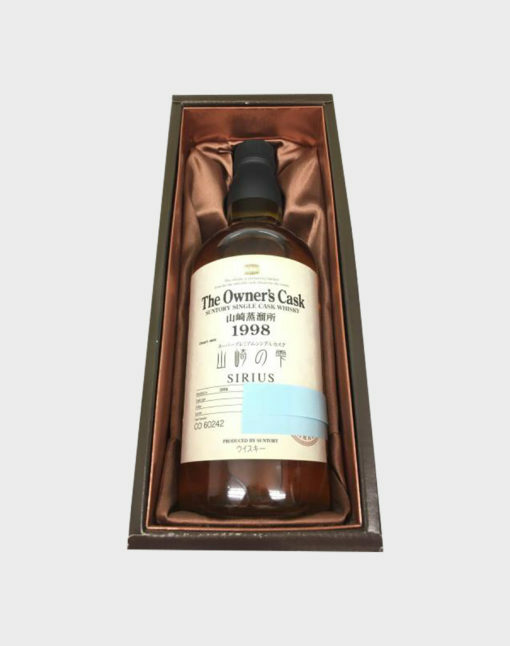 As it is a single cask whisky, availability is very limited, so you’ll want to get your hands on this before they’re all gone.